The Less-Ruby Conference Tour presses onward to Madison, WI to film the first ever Madison Ruby Conference. We have prepared a bag of hugs for Big Tiger. I hope he's ready. 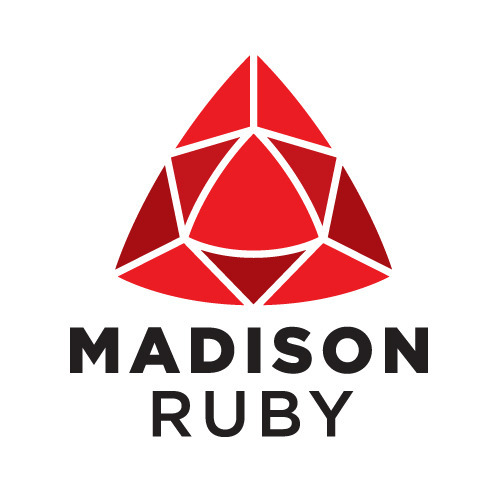 Check out Madisonruby.org for all of the details.